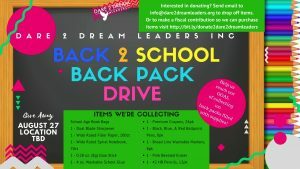 Back 2 School Back Pack Drive - Dare 2 Dream Leaders, Inc.
We are hosting our 1st Back Pack Drive! I remember being excited to shop for my new back pack so I could be ready for the 1st day of school. 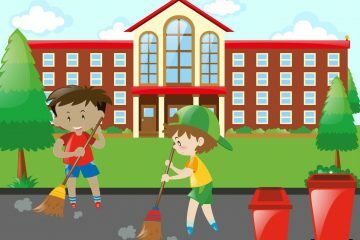 This year we want to give 100 back packs and supplies to 100 school age kids on August 27th. Help us reach our goal by donating to our cause or gifting us back packs and supplies. 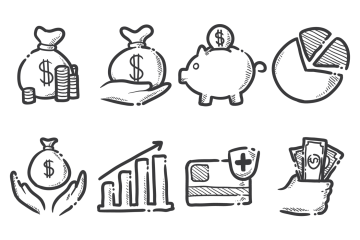 Click flyer to view our supply list. We will pick up in the New York City area. 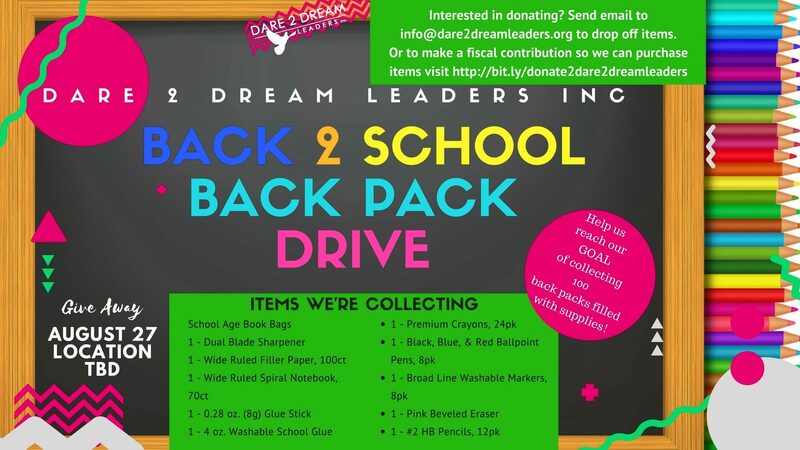 For pick up send email to Info@dare2dreamleaders.org and include “back 2 School” in subject.